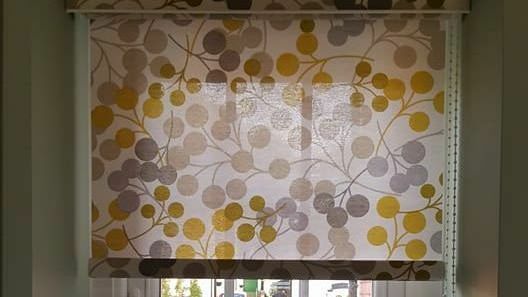 At Avalon Blinds, based in Stoke-on-Trent, Staffordshire, we provide quality motorised roller blinds to domestic and commercial customers in the local area. All of our roller blinds match child safety standards, meaning they’re perfect for schools and other buildings where children will be present. There’s a huge range to choose from, with fabrics and colours to suit all tastes, so call us today. 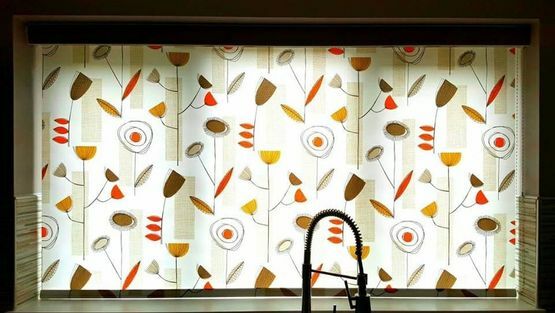 All of the motorised roller blinds that we produce are made with child safety in mind. Our motorised blinds are ideal for customers who want a modern feel, and more comfort and relaxation in your home. Gone are the days of getting up off the sofa to open or close your blinds. Our motorised blinds are radio-controlled for your ease, and their wireless design ensures that you have a hassle-free way of operating them. We come to your home to conduct a quote for you, and during this time we’ll also go through samples with you. Our team guides you through the whole process, and makes sure that your blinds are fully functioning before leaving. Once you’re completely satisfied, we leave you to enjoy your new blinds, and our aftercare service ensures that you have all of the information you need. 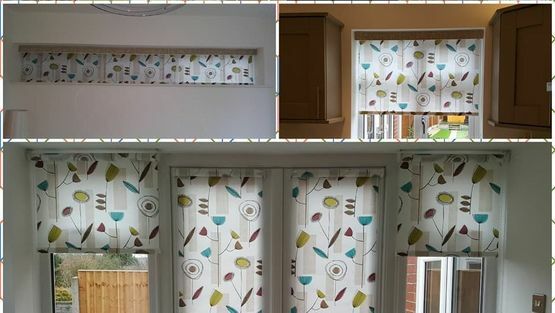 For further information on our motorised and roller blinds, CALL US, in Stoke-on-Trent, Staffordshire.